The pink border variation set containing 72 titles on the checklist. 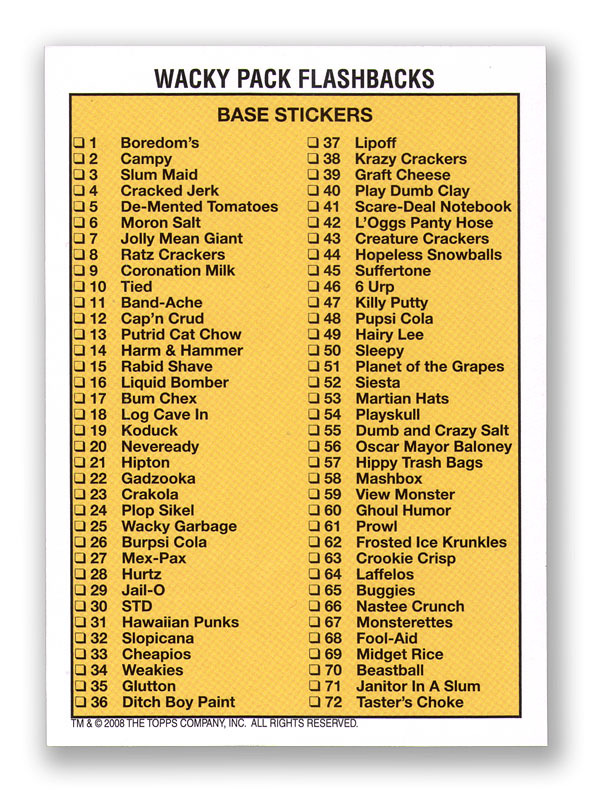 Pink border stickers are found one in six packs. You have to open roughly 600-800 packs to complete the pink set.